The avoidance of tax obligations has again reared its ugly head in the building & construction industry. The industry has long had a reputation of non-compliance and, despite some improvement from the past, recent ATO activity shows that this attitude remains entrenched. Having 76% of industry players comply with new reporting guidelines that commenced 3 years ago might be a good result, but there is still lots of room to improve. 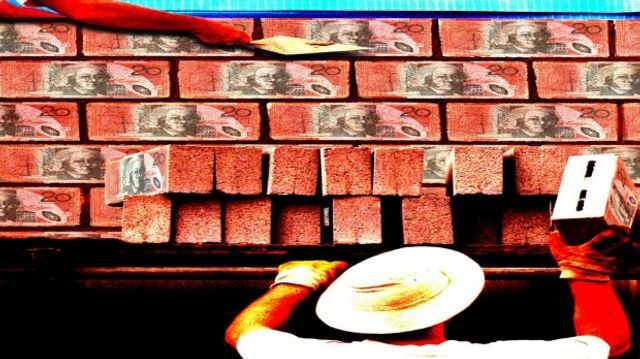 Hundreds of thousands of building industry contractors who may have dodged their GST or income-tax obligations have been hit with $2.3 billion in tax bills.But there could be billions more outstanding, as the Australian Taxation Office (ATO) continues data matching information reported to it to identify operators in the cash economy. A reporting system was introduced in 2012-13 that requires businesses in the building and construction industry to report payments they make to contractors.The ATO had so far contacted about 250,000 contractors. As a result it has identified income tax and GST liabilities of $2.3 billion for 2012-13. The ATO said the building and construction industry had responded well to the new reporting system, with about 76 per cent of businesses that needed to lodge having done so. The remainder would be pursued.